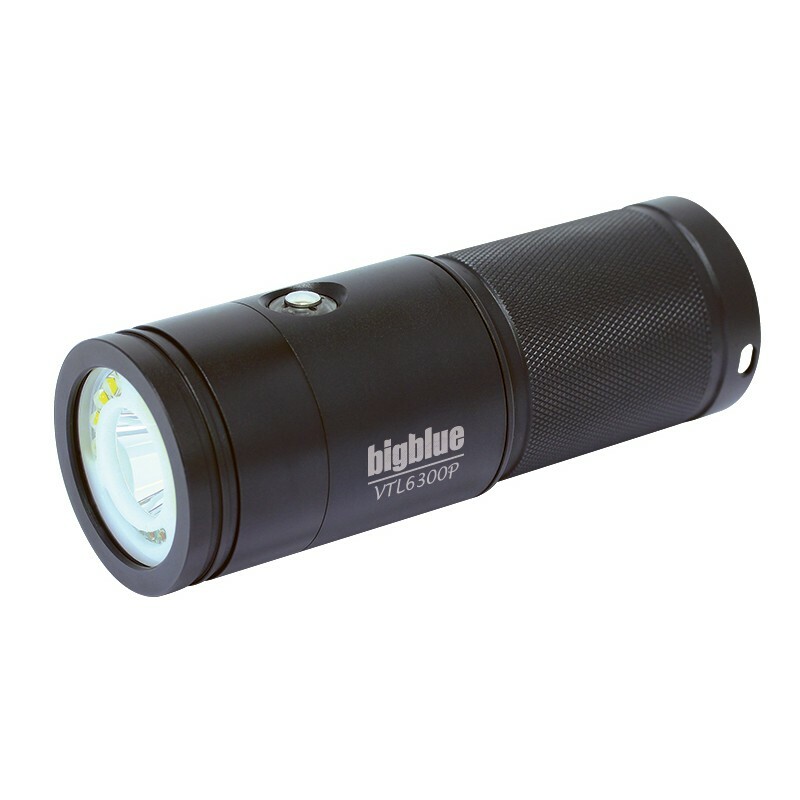 The VTL6300P offers BOTH a flood beam at 120° AND a narrow beam at 10°! Canister version now available (VTL6300PC-Slim). 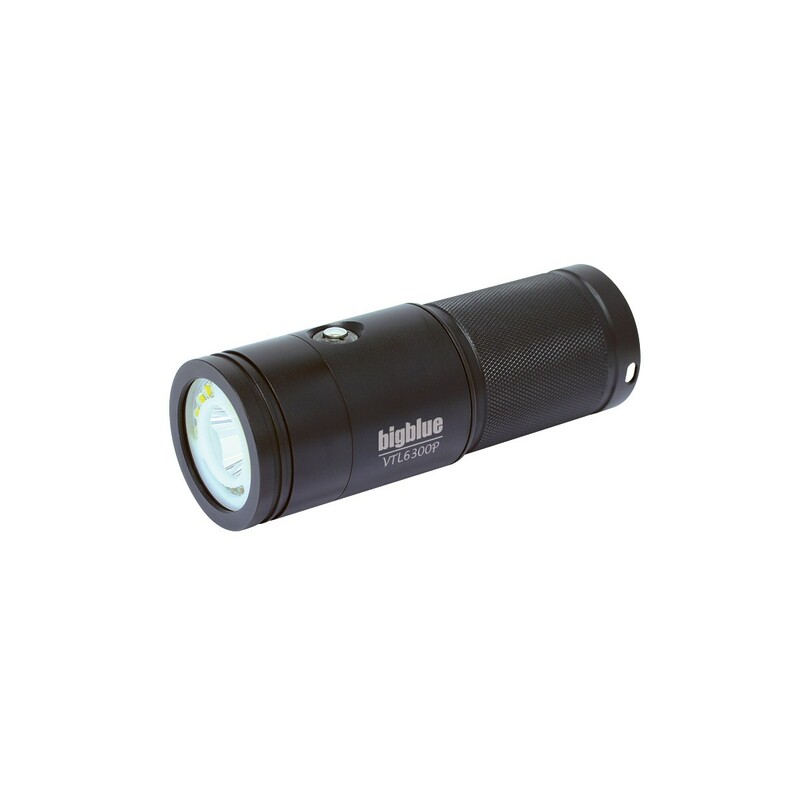 The light is 6300 lumens and is controlled by a reliable push-button on/off switching system with 4 levels of brightness for the wide beam, 1 level for the narrow beam, and 1 for the red beam. 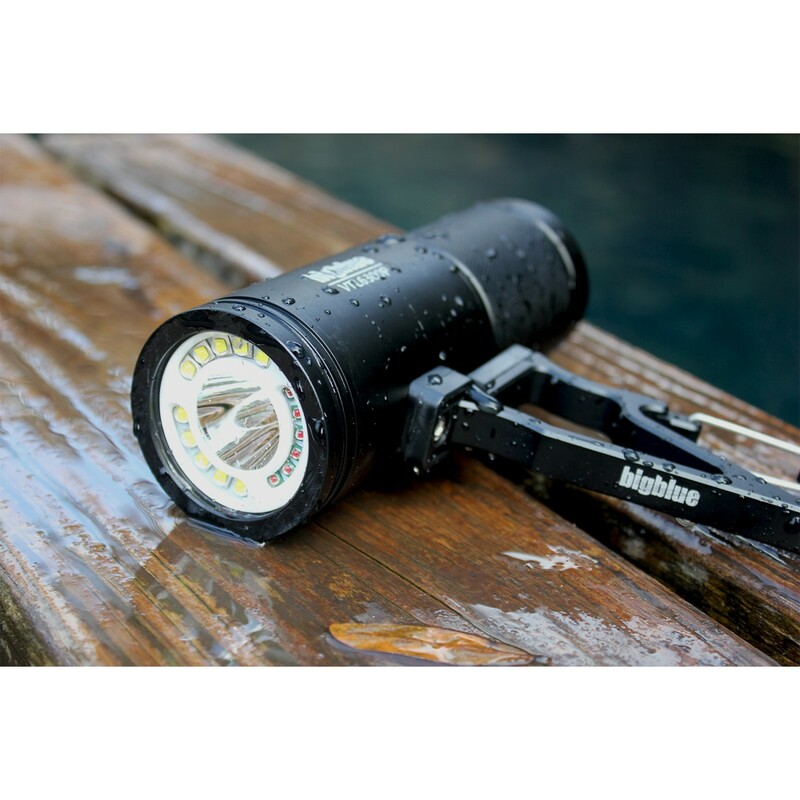 The light also has a built-in battery indicator, it comes with a sturdy Goodman-style glove for hands-free operation, a standard 1" ball joint for easy camera set-up, a removeable yellow filter, a Lithium ion battery and charger. • 3-30 hours of battery life. 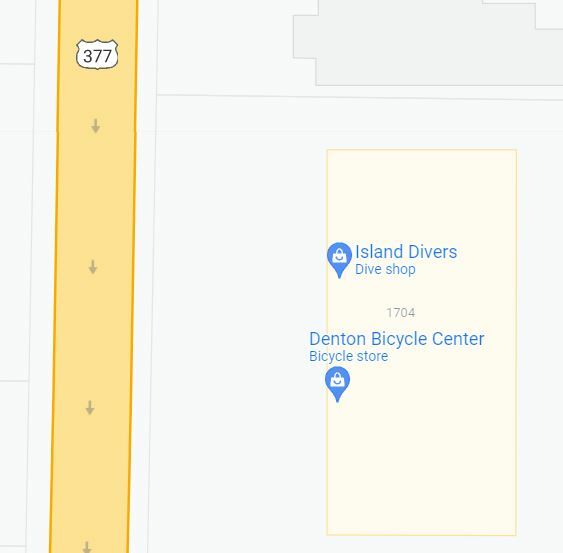 • 4 power levels for flood. • 1 power level for spot. 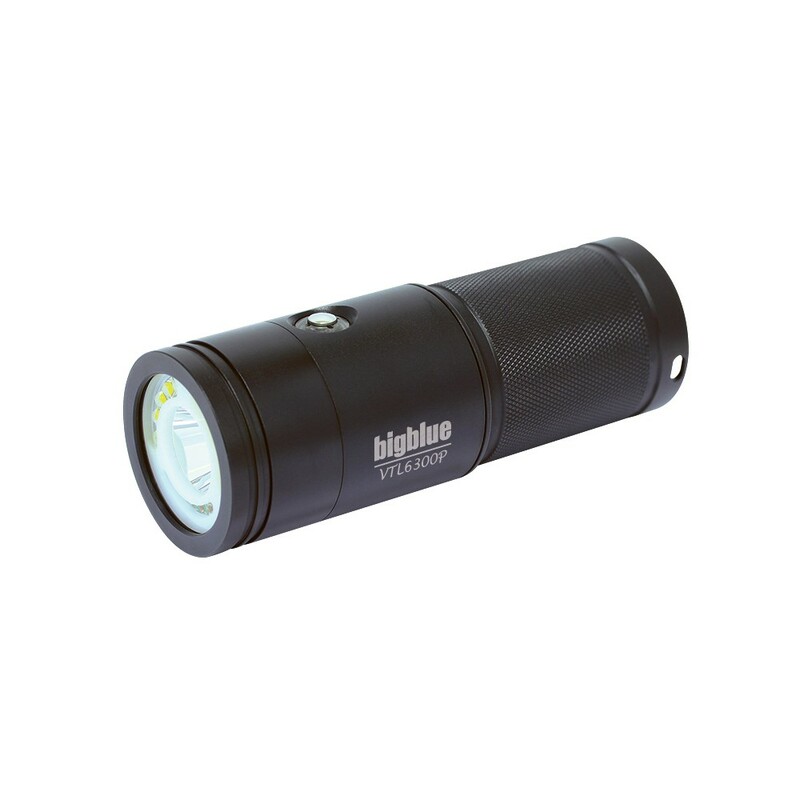 • Red LED (500 Lm). • Rechargeable Li-ion 18650x4 battery. • Comes with glove, ball joint, yellow filter, and charger.